Adinkra Symbols are said to be brought to Ghana by the famous king of Gyanman (now Ivory Coast) whose name was Kofi Adinkra. 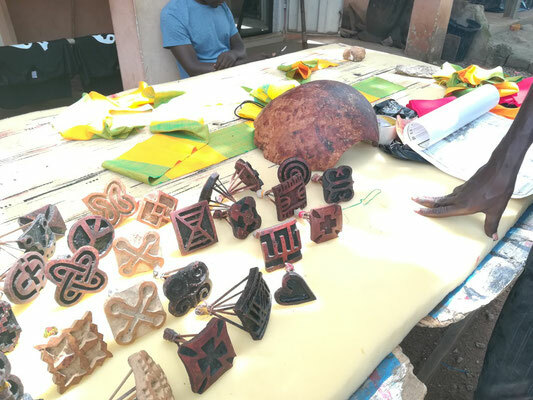 After trying to copy the Golden Stool of the Ashanti Kingdom he was defeated in a war. Adinkra means farewell or goodbye and is therefore often used for funerals in Ghana. 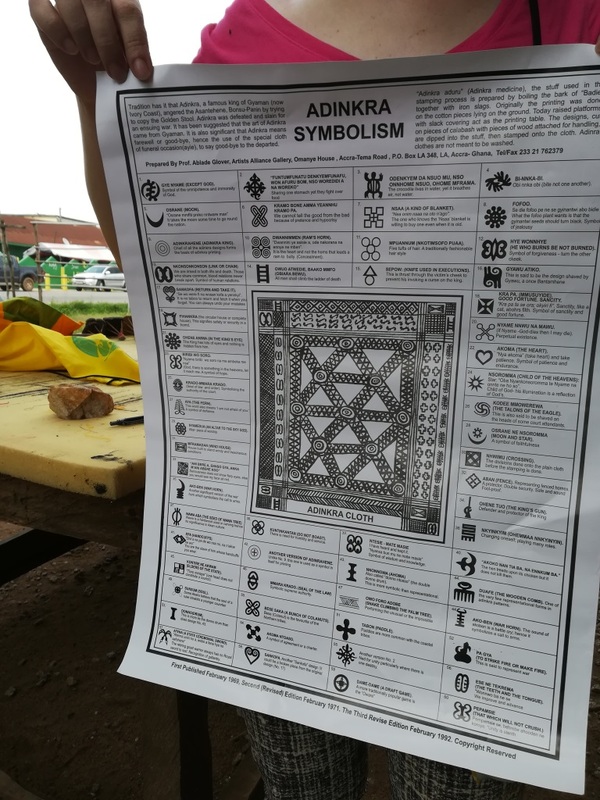 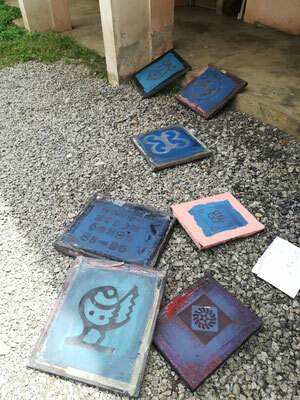 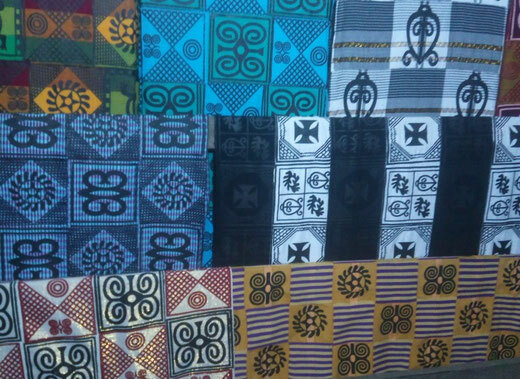 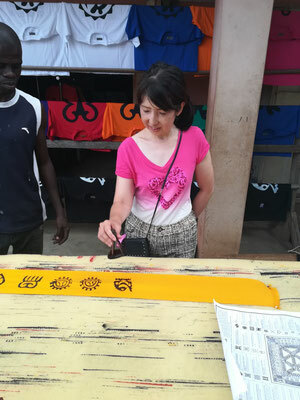 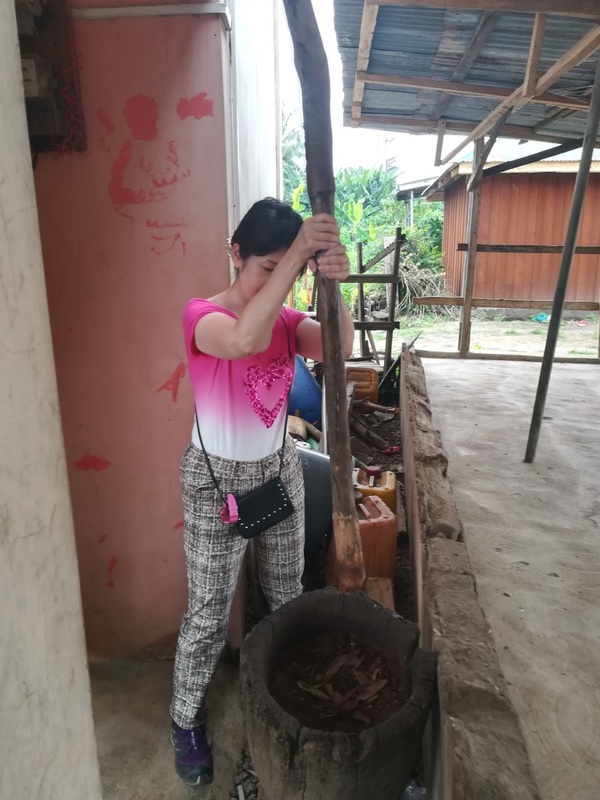 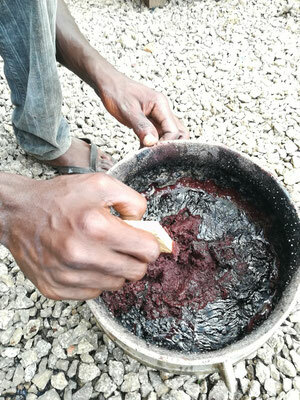 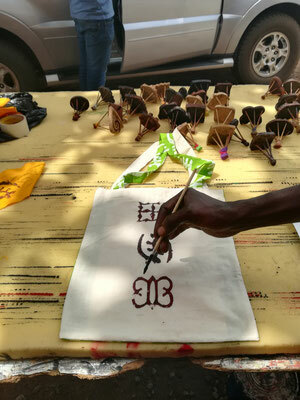 During a workshop in the Adinkra Village close to Kumasi you can learn about the different meanings and usage of the Adinkra symbols and even design your own print clothes to take home with you. 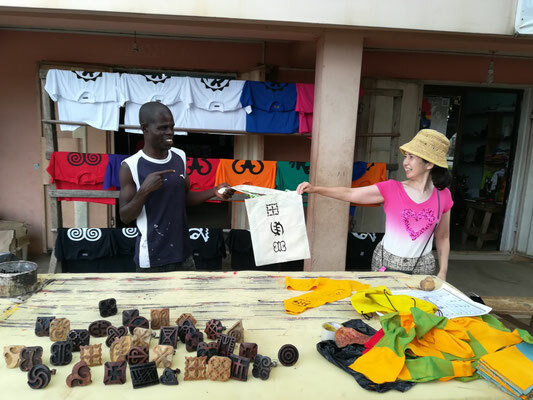 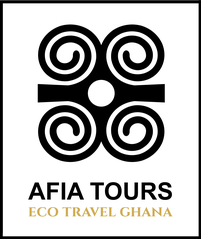 Learn more about Adinkra symbols or join one of our Ghana Eco Tours to visit the Adinkra village!